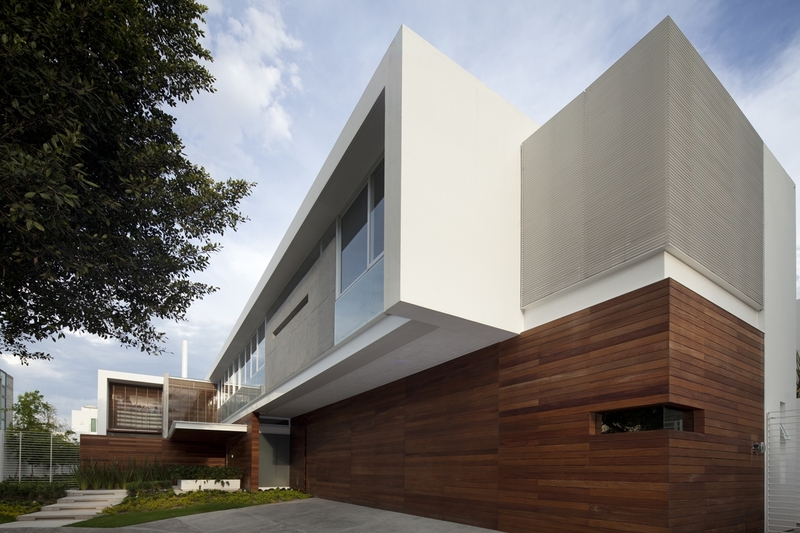 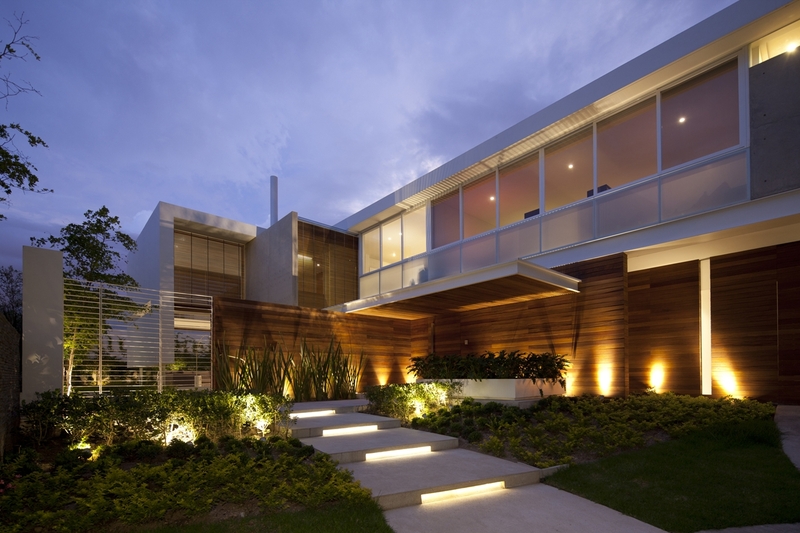 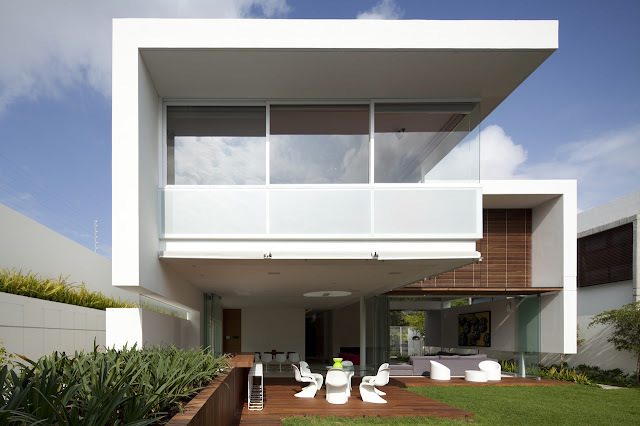 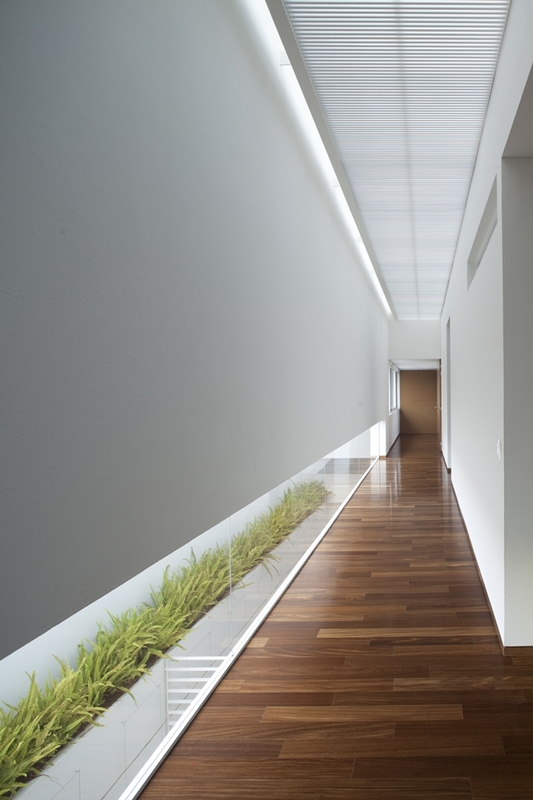 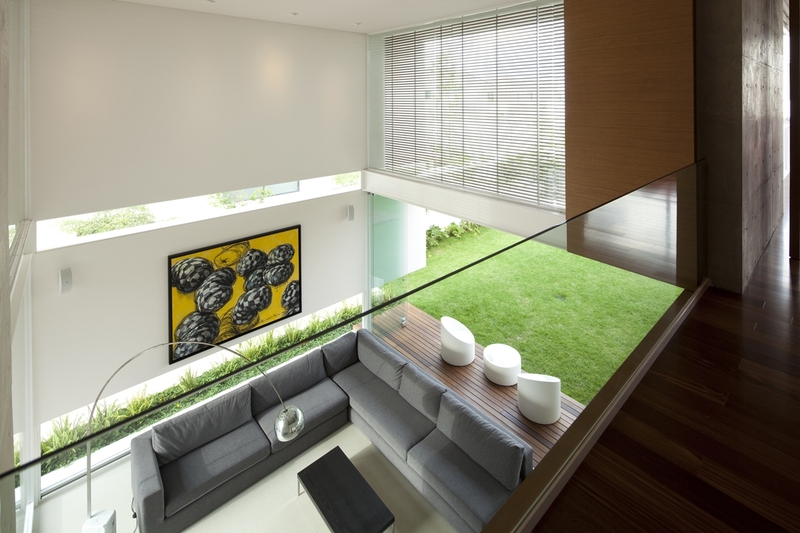 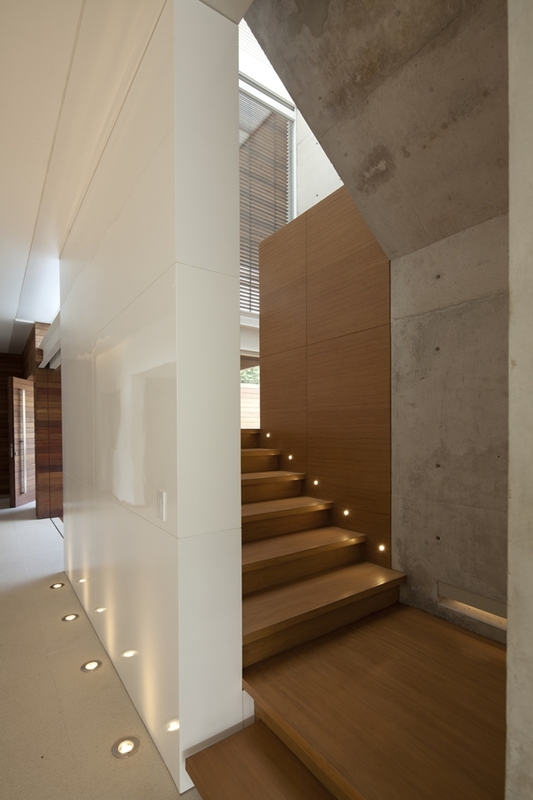 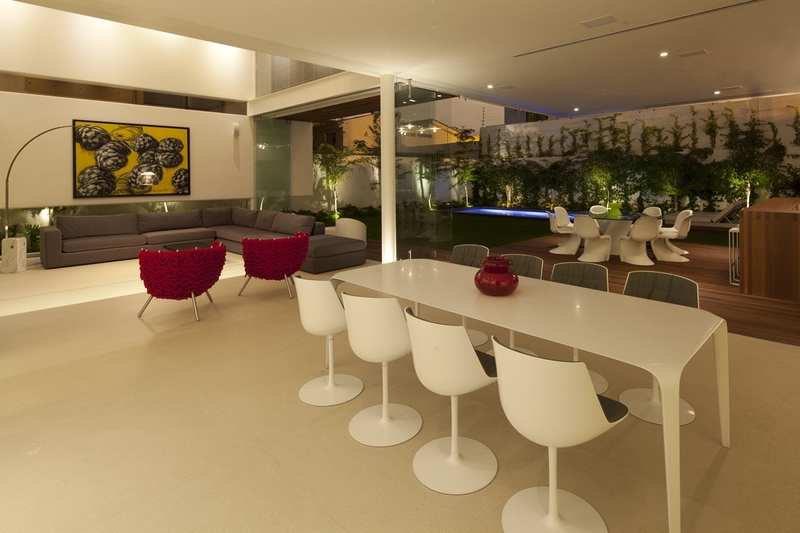 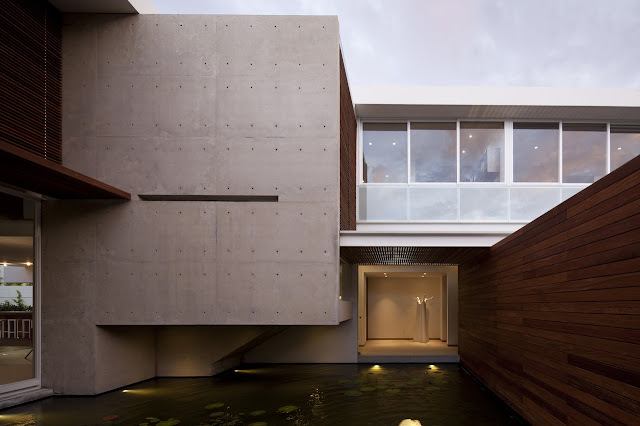 Hernandez Silva Arquitectos designed home which makes us wonder, how did they do that? 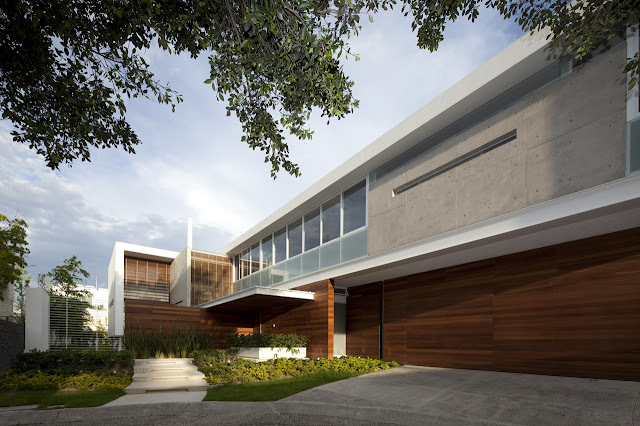 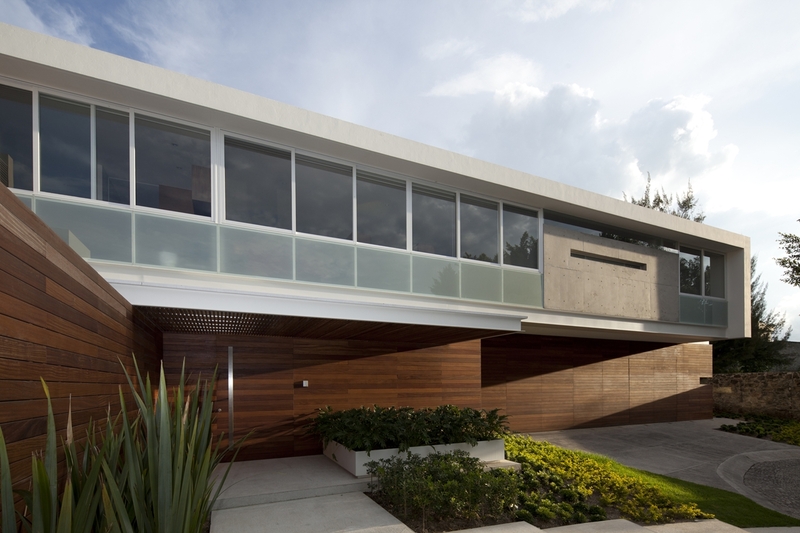 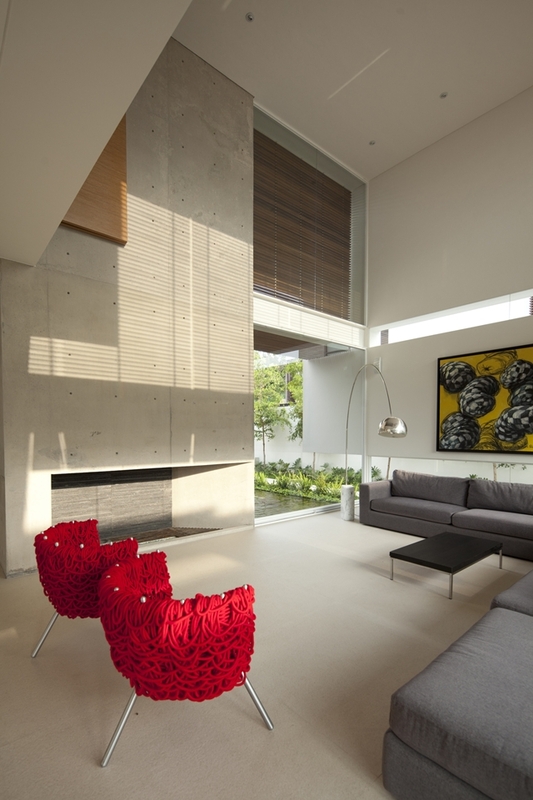 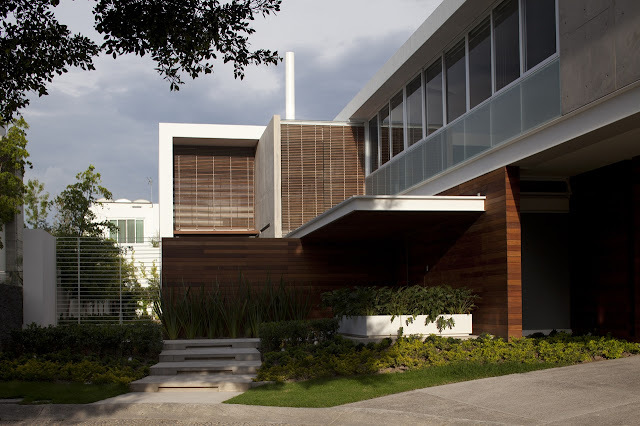 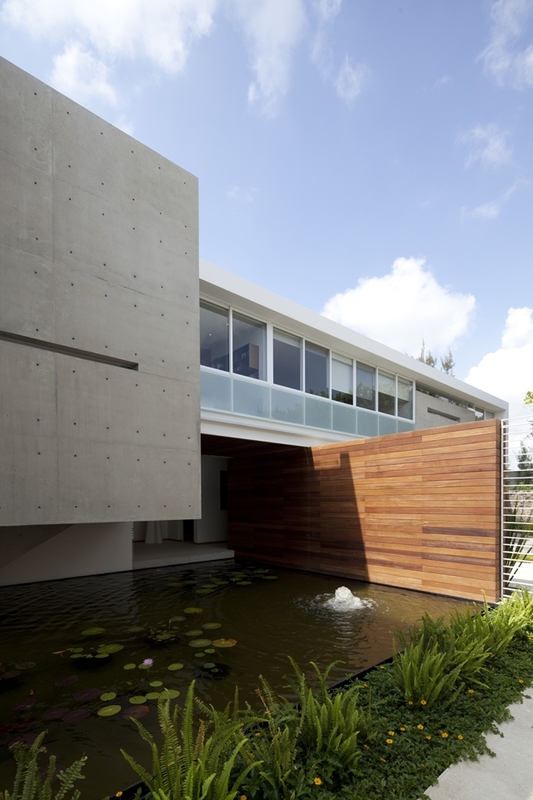 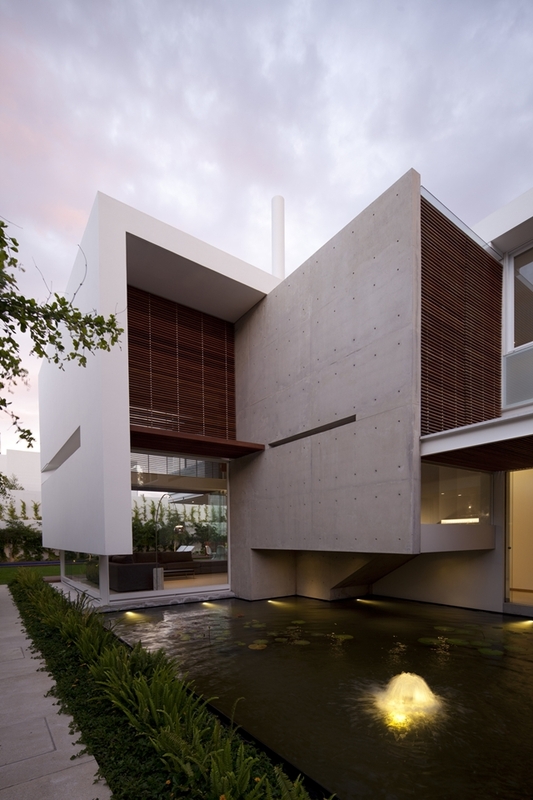 FF House is located in Zapopan in Mexico. 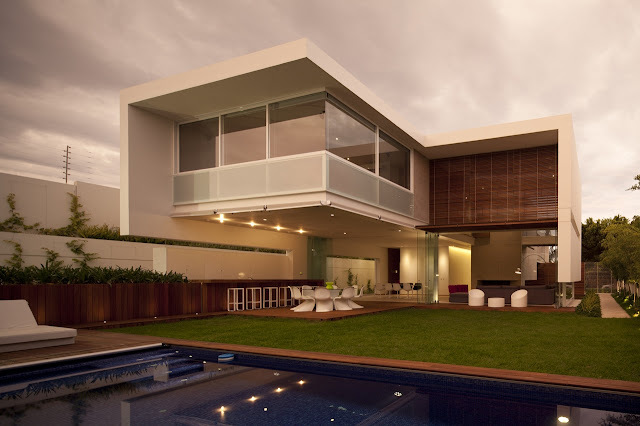 Looking at this modern home from the backyard, one thing is clear, those architects and engineers did impressive job on this house. 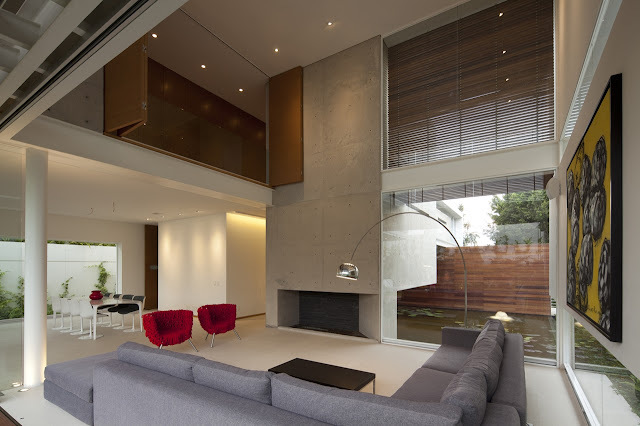 Concrete walls are going in directions I would never expect them to go, ending on the places I would never imagine they would end, leaving some parts of the house hanging in the air. 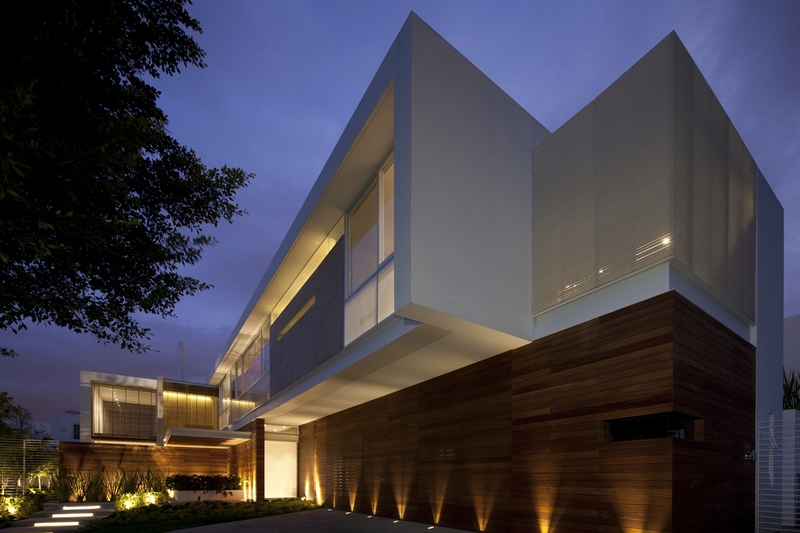 Read next: How Homes In Silicon Valley Look Like? 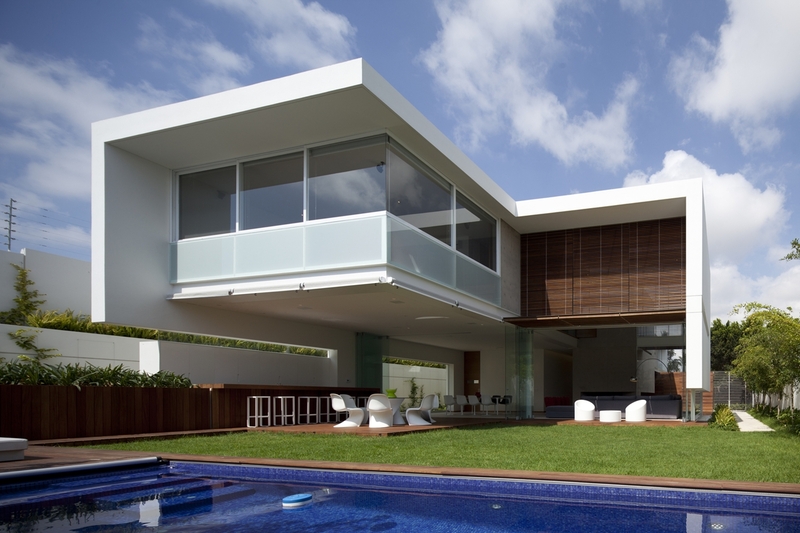 Home is wide open in the backyard, literally, and closed from the street. 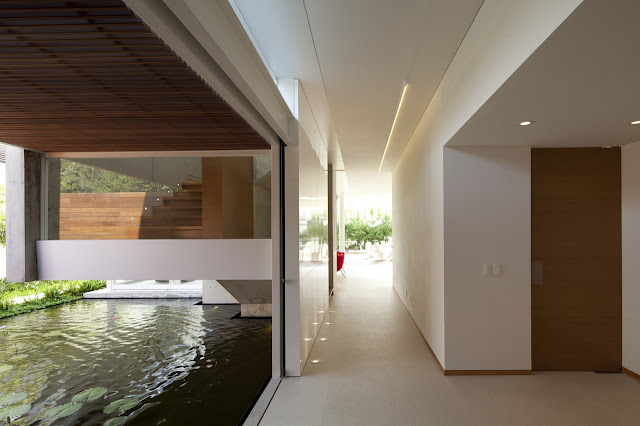 Interiors have great connection with every part of the site through modern hallways with, again, windows and holes on quite unexpected places. 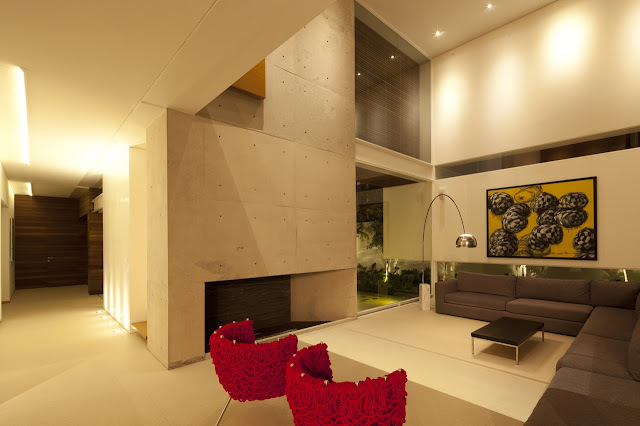 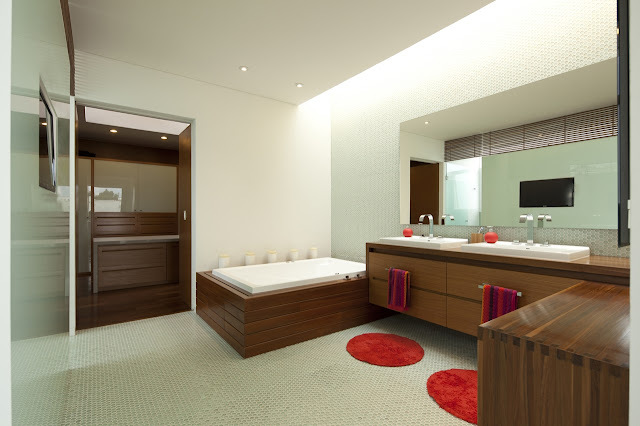 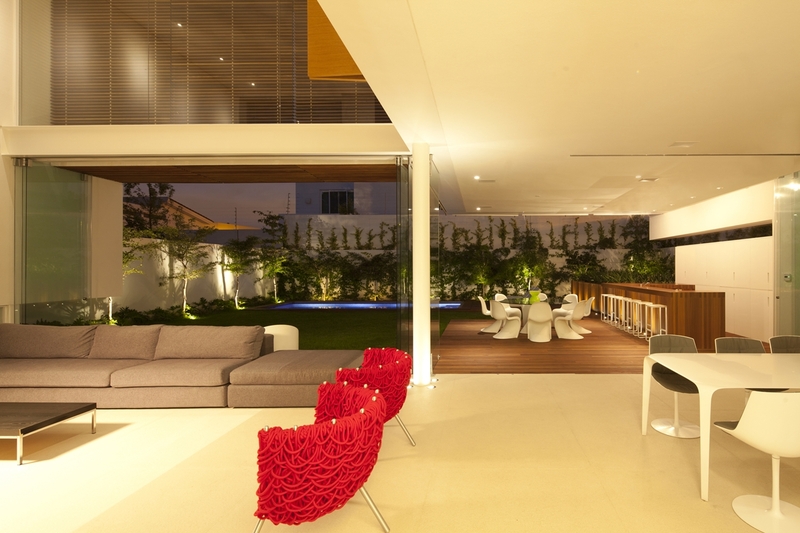 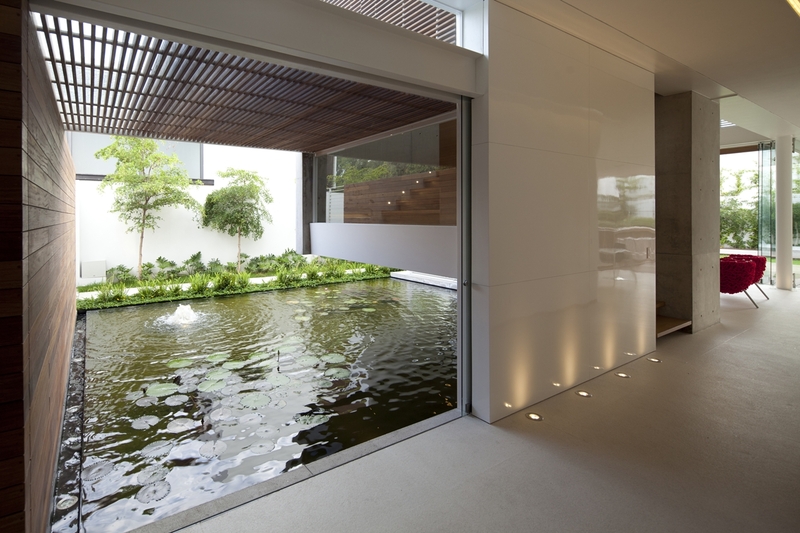 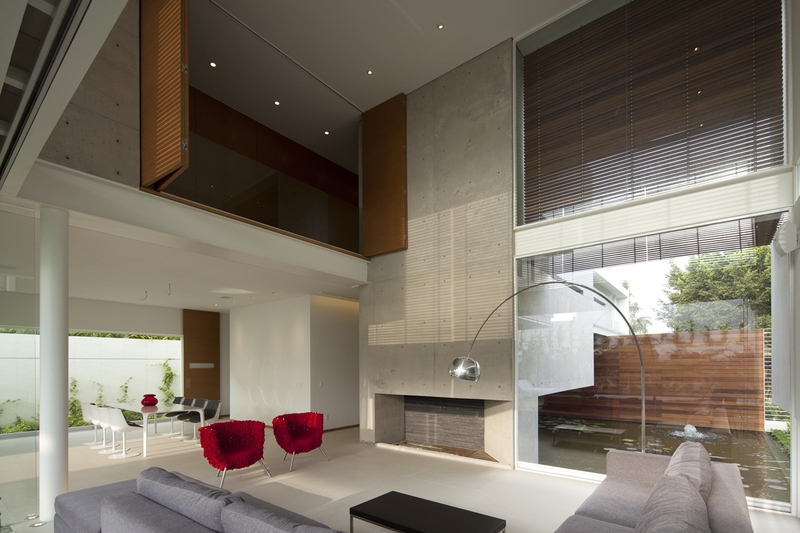 Interior Architecture is kept on minimal continuing impressive exterior design with modern atmosphere.